Cool-girl celebs like Zendaya and Cara Delevingne are proof that fashion has no rules. While we love that their boundary-pushing looks keep us guessing, sometimes it helps to have some guidance, style-wise. One of our biggest tips? 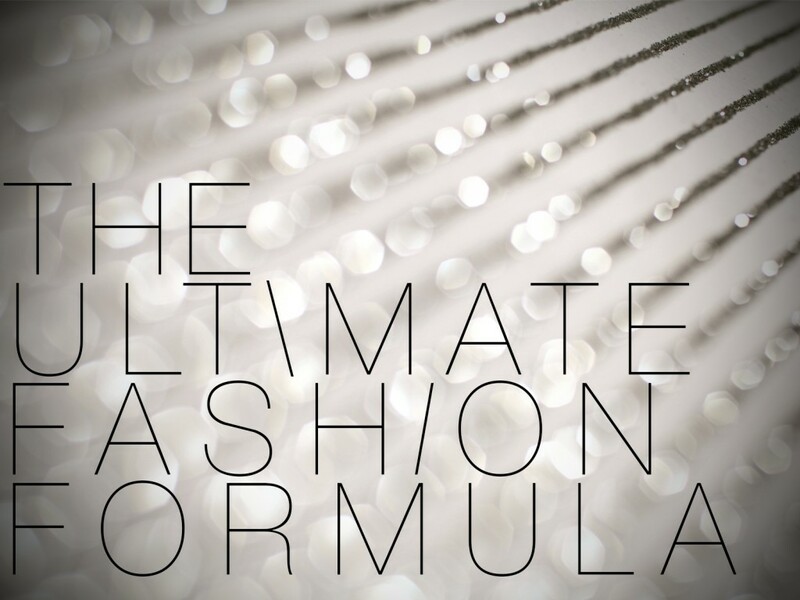 Dressing to accentuate your body type! 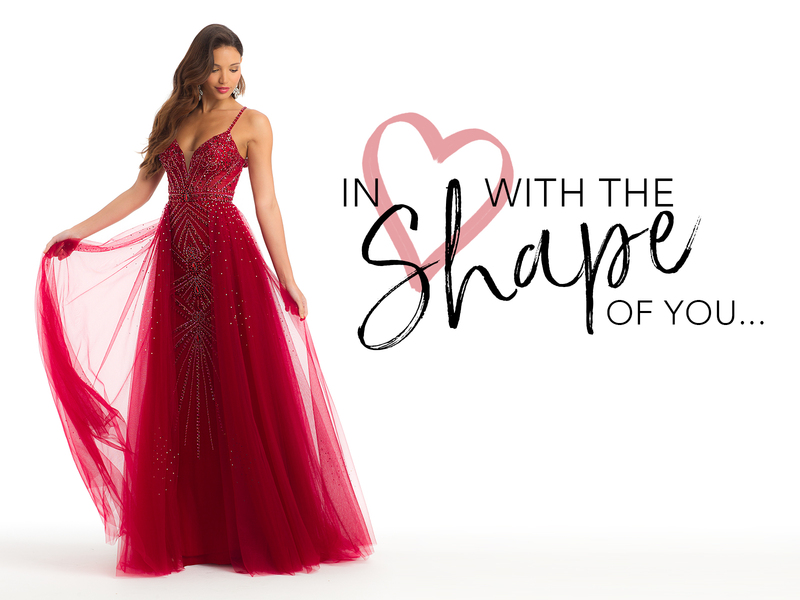 And all the better if you’re heading to a fancy holiday party or wedding in the near future, because we have evening dress inspiration for a variety of shapes and sizes! Not a clue as to what your specific shape is? Read on to find the best dress for you, then be sure to ‘gram it using #CLVGIRL so we can keep track of every chic moment.